802.322.4466 and let us know how we're doing! 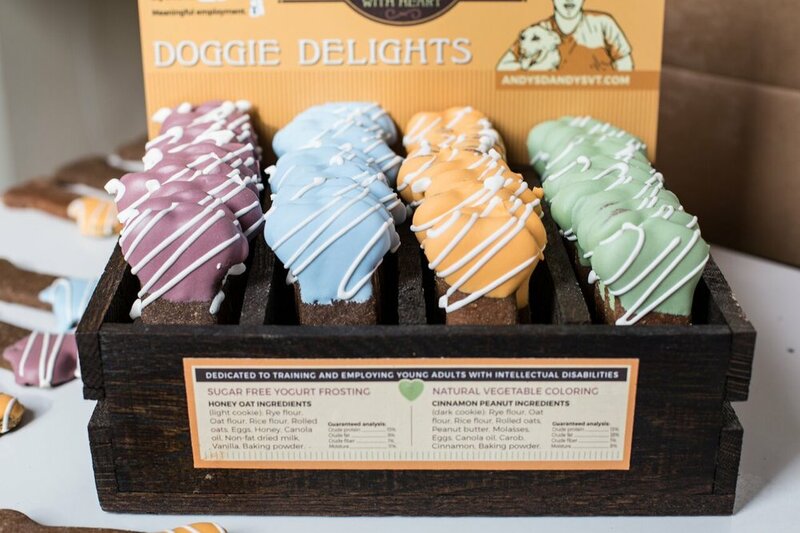 Andy's Dandys DOg Treat CO.
For pricing and ordering information, please email us at lucie@andysdandysvt.com. You can find our products in 200 stores throughout Vermont, New York, New Hampshire, Maine, and beyond. 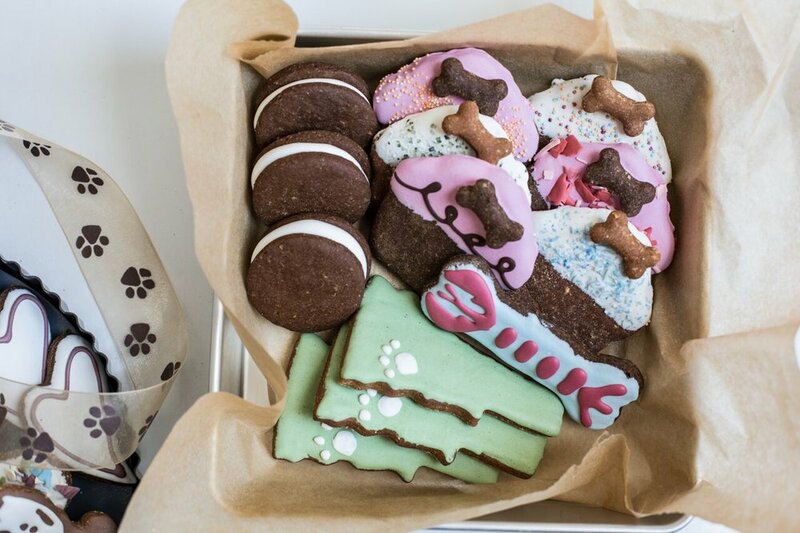 Let us know if you'd like to join our happy tails family!